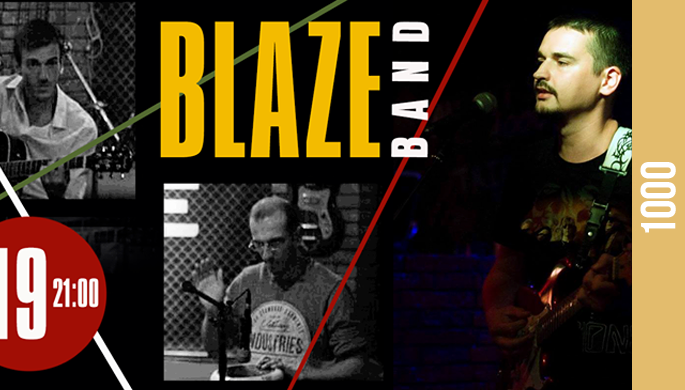 Rock Sunday at Bridge with new Blaze Band !!! Famous acoustic songs of SCORPIONS, DEEP PURPLE, ERIC CLAPTON, METALLICA, SYSTEM OF A DOWN, STING, UFO, BRYAN ADAMS, БИ-2, МАШИНА ВРЕМЕНИ !! !